Back in June David and Victoria Beckham were forced to deny they were divorcing after rumours started swirling that their marriage was on the rocks. And now Victoria has reportedly admitted – in an unseen interview with Vogue Magazine – that she and David sat down with their four children, Brooklyn, 19, Romeo, 16, Cruz, 12 and Harper, seven, to discuss the whispers. Sources close to the family said: They sat the children down and addressed these horrific, hurtful whispers. Both David and Victoria are very transparent with the kids to ensure they hear things directly from them — and not from the playground. In a statement released to CelebsNow at the time, the Beckhams publicist explained that the rumours were nothing but journalist Chinese whispers and fake news fuelled by social media. And, after the damning statement from PoshnBecks publicist, bookies were forced to close their bets on the duo splitting as there is now no suggestion that they were having any marriage difficulties. 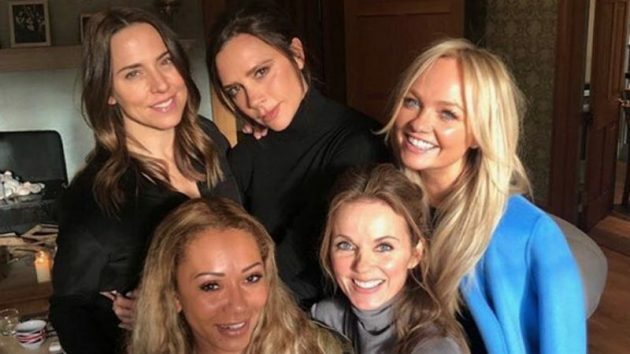 Meanwhile, Victoria – AKA Posh Spice – has been embroiled in another media storm as its been announced that the Spice Girls will reunite for a ten-date tour WITHOUT her. Despite the fact Victoria, 44, joined her fellow bandmates Geri Horner, Emma Bunton, Mel B and Mel C for a one-off performance at the London Olympics closing ceremony in 2012, she has refused to take part in their upcoming reunion tour. But, the other girls have jumped at the opportunity to earn a whopping £12 million for the tour – which its thought will go on sale soon. The girls have been teasing a reunion for months after they shared a selfie together back in February. But, despite growing excitement surrounding the potential reunion, Mel B was quick to take a swipe at Victoria for being difficult. Chatting on Loose Women, she said: We are getting back together for sure, Im seeing Geri later today. It was an amazing, brilliant journey. Theres one thats been a bit difficult. But shes getting roped in. 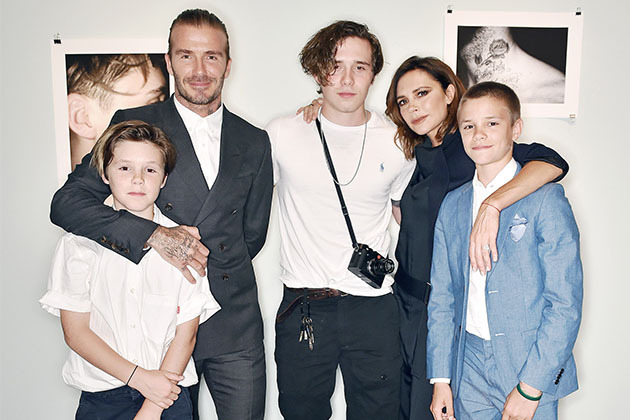 The post David and Victoria Beckham address hurtful divorce rumours with their four children appeared first on Woman Magazine.